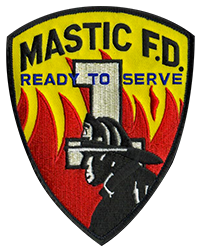 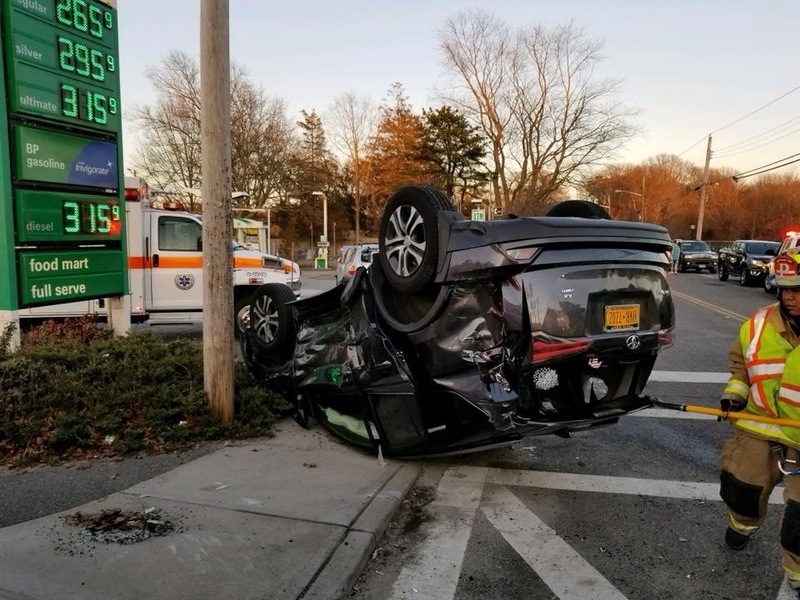 This evening just before 5pm, the department responded to a motor vehicle accident at the corner of Mastic Rd and Mastic Blvd, right in front of fire headquarters. 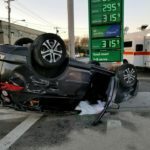 Two vehicles collided causing one to overturn. 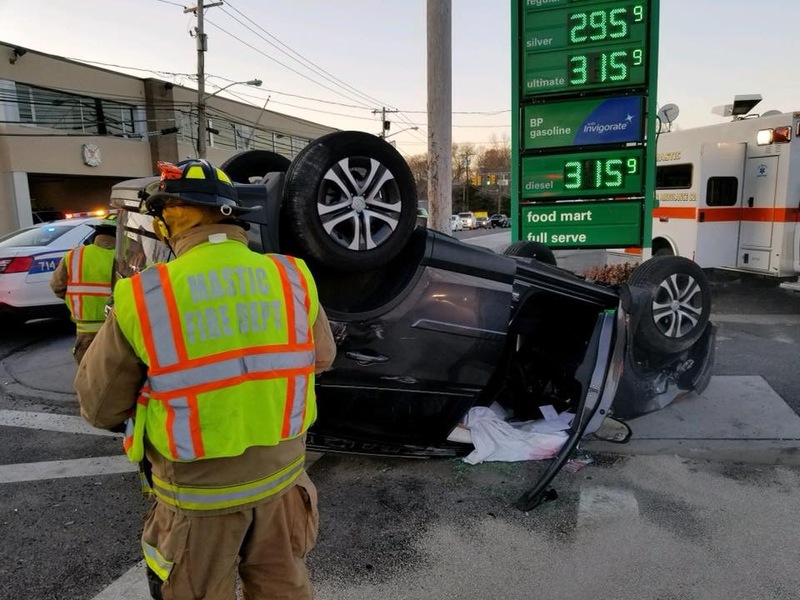 One person required heavy extrication from the overturned vehicle. 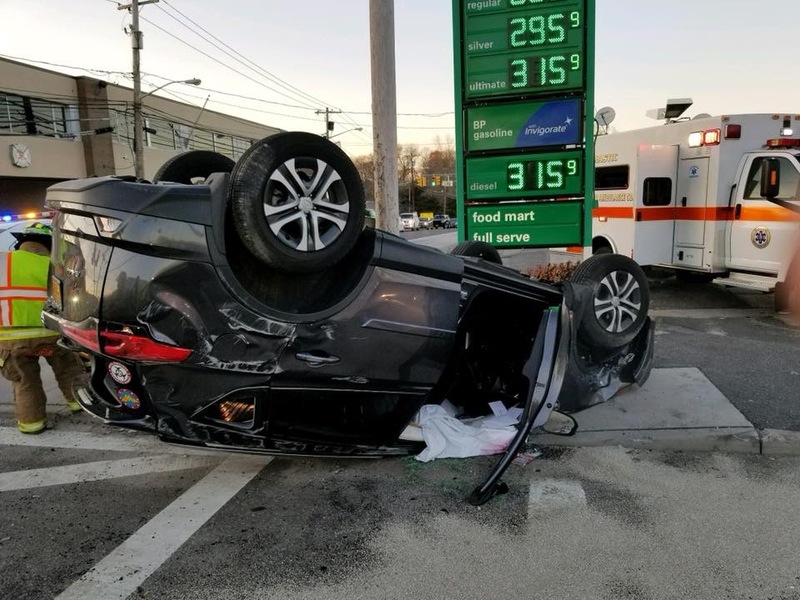 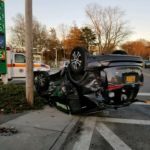 Two patients were transported to Brookhaven Memorial Hospital by the Mastic Ambulance Company for evaluation of their injuries. 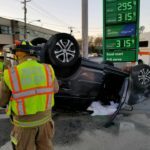 Members also secured both vehicles and cleaned up debris.